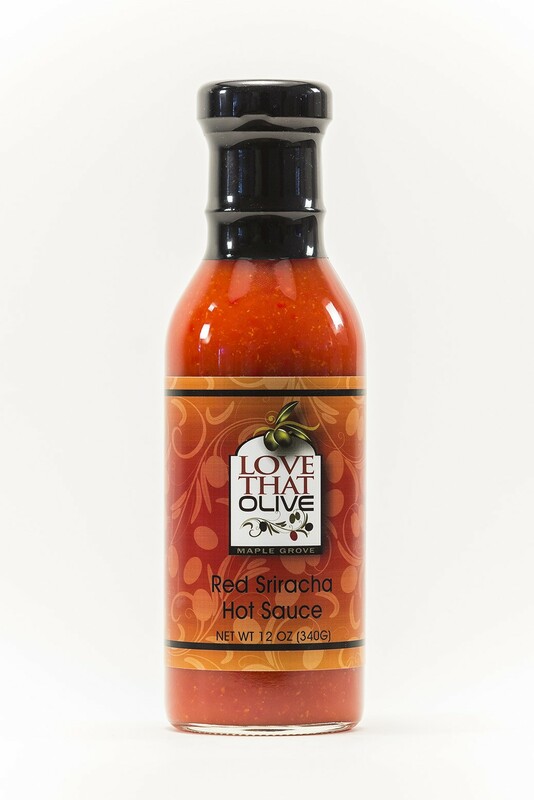 By blending garlic and vinegar with sweet and fiery red peppers, we have created the answer to your hot sauce wishes. Full-bodied heat with a tangy finish, this Red Sriracha Hot Sauce will liven up anything it comes into contact with, including your mouth. The perfect hot sauce for fried foods and noodle or rice dishes. Spice up your morning eggs or breakfast burrito.